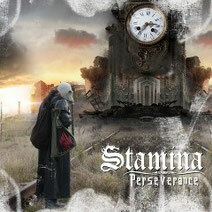 Italian progressive metal band STAMINA will release their third album "Perseverance" through Power Prog Records on January 17th 2014. 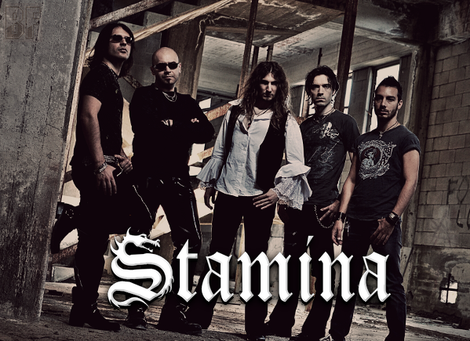 The band was formed by songwriter/guitarist Luca Sellitto in 2001 and released so far 2 albums: debut album "Permanent Damage" (2007) and the second "Two Of Kind" (2010). Since the beginning, their musical style is combining a wide range of influences ranging from melodic rock to progressive rock, to hard-rock and fusion. 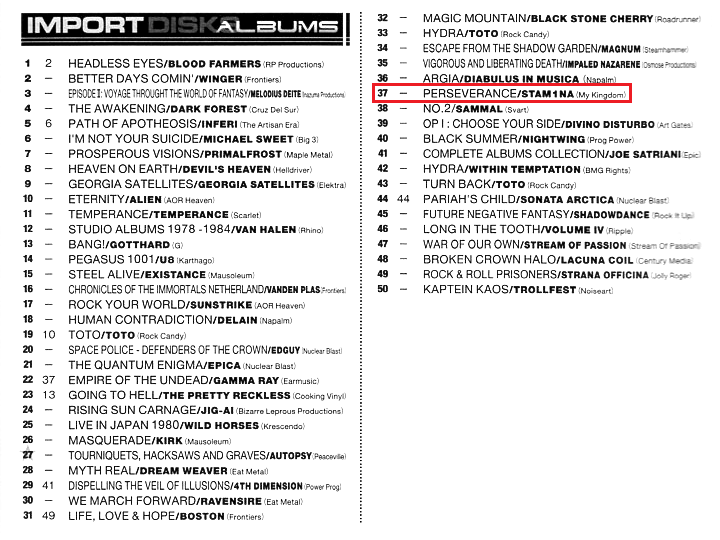 Although they are sometimes compared with Royal Hunt, they put a technical guitar work at the forefront and it turns out to be more heavier. 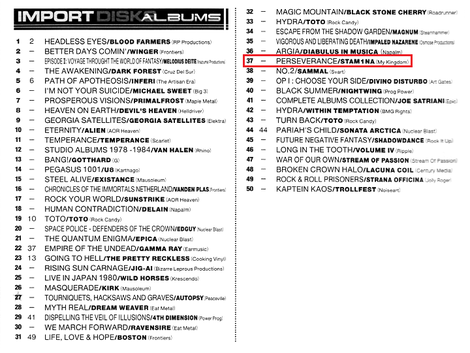 This album features renowned singers and great musicians as same as previous albums. You should check out STAMINA, if you like Power Metal with heavy but still melodic and epic sound, spurted rhythm, and big chorus. See more band info on this site. 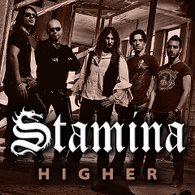 STAMINA give you a song "Higher" on MP3. It's available for FREE DOWNLOAD below.